Lying in a tent listening to dingoes snarl and growl nearby is not an experience many would expect to find in Victoria. 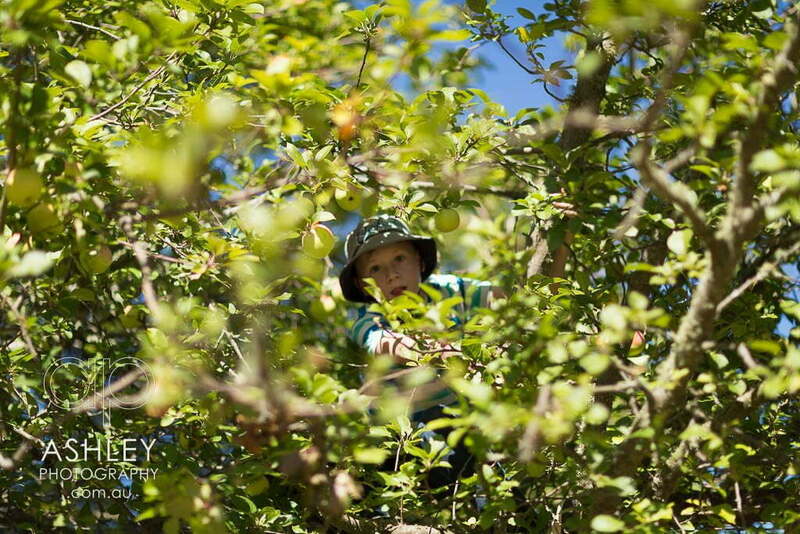 But deep in the Victorian High Country, half way between Dargo and Mansfield, lies the hidden Wonnangatta Valley, a stunningly beautiful oasis between rugged peaks. 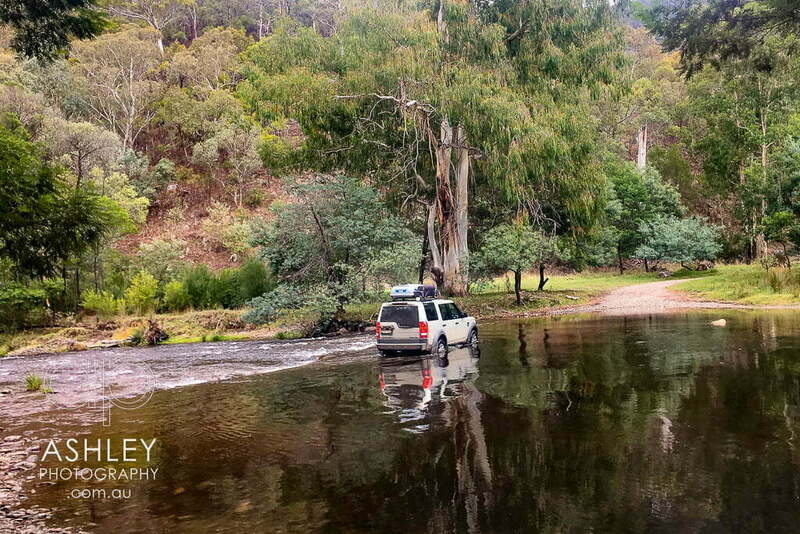 A four-wheel drive and a fair amount of courage is the only way to get to Wonnangatta. I remember my first trip, driving the “easy route” from Marysville. That was a six hour, white knuckle initiation for a relatively inexperienced 4WD enthusiast seeking a truly remote camping experience for my young family. There are, in fact, no easy routes into the valley. The main approaches are from Marysville, Dargo or Mansfield, and all involve roller coaster rides across steep rocky terrain and river crossings. In bad weather, many of the access tracks become dangerous or impassable. In winter, Parks Victoria close the roads to prevent people from even attempting the trip. The access difficulties are the reason why the valley itself is such a treasure. Very few people can get there, and when they do, they are completely cut off from the world. The only way out is the way you came in, and if anything goes wrong you need to be prepared and equipped. This Easter was my third trip into the valley. The driving is starting to feel less terrifying now, but the apparent increase in dingo numbers kept the adrenaline running. 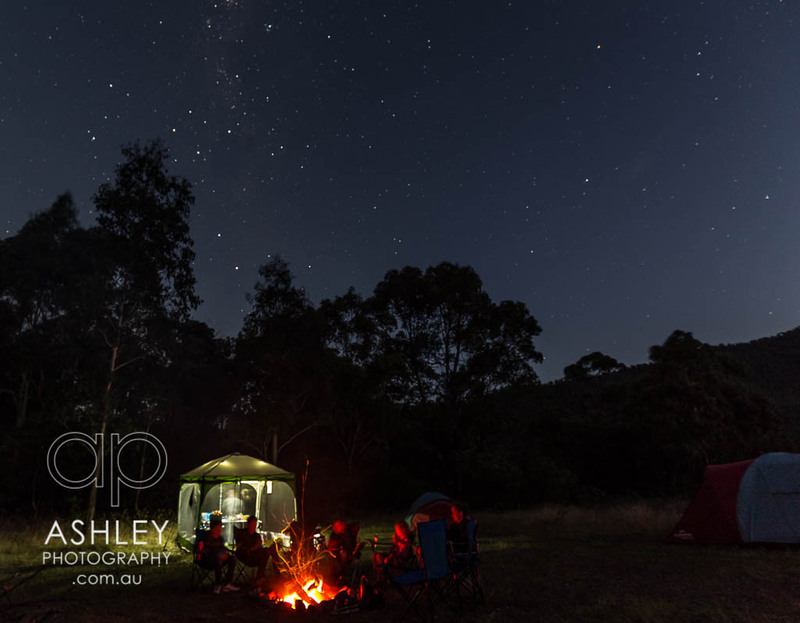 For 2 nights we huddled around the campfire listening to a nightly chorus of howls echo around the valley. While in our tents we could hear the occasional low growl nearby. We never actually saw the dingoes. The only visible sign of them was a well chewed deer carcass. 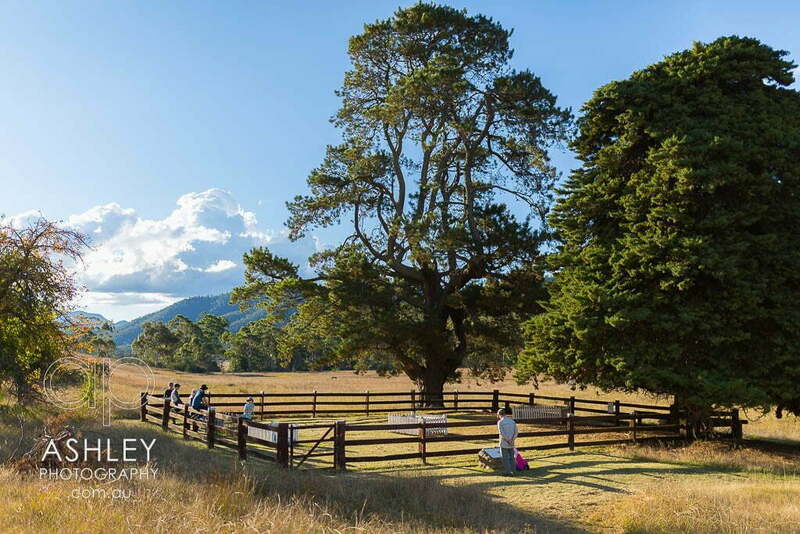 Parks Victoria literature assures visitors that they pose no threat to humans, and I have no doubt that’s correct. But still, when the sun goes down and the howling starts, it can feel a little intimidating, but also exhilarating to know that ancient predators still roam this land in some special places. The valley itself is a flat area of land between rugged peaks, running roughly north west to south east for 12 kilometres. 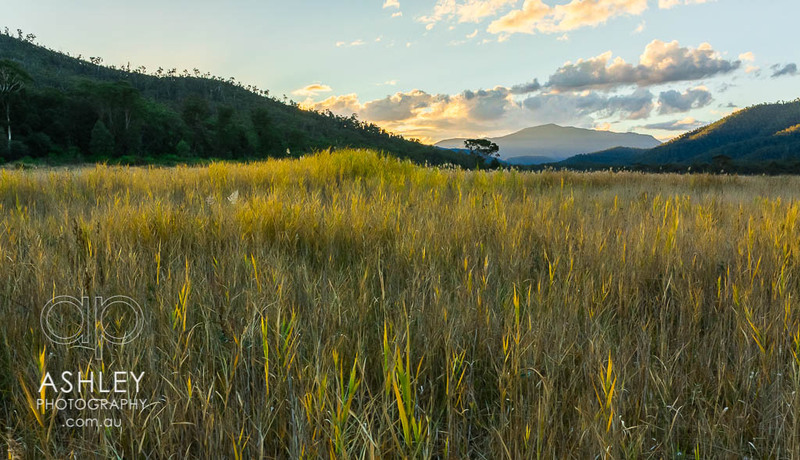 At around 500m elevation it is relatively low for the high country, and with a good supply of water from the Wonnangatta River, and countless acres of cleared grasslands, it attracted cattle farming in the 1860’s. First settled by the Smith, and later Bryce families, the valley was a prosperous cattle station with a colourful history, including a murder mystery. The original station homestead burnt down in 1957, but reminders of past lives remain, including a cemetery, some fencing and building foundations. 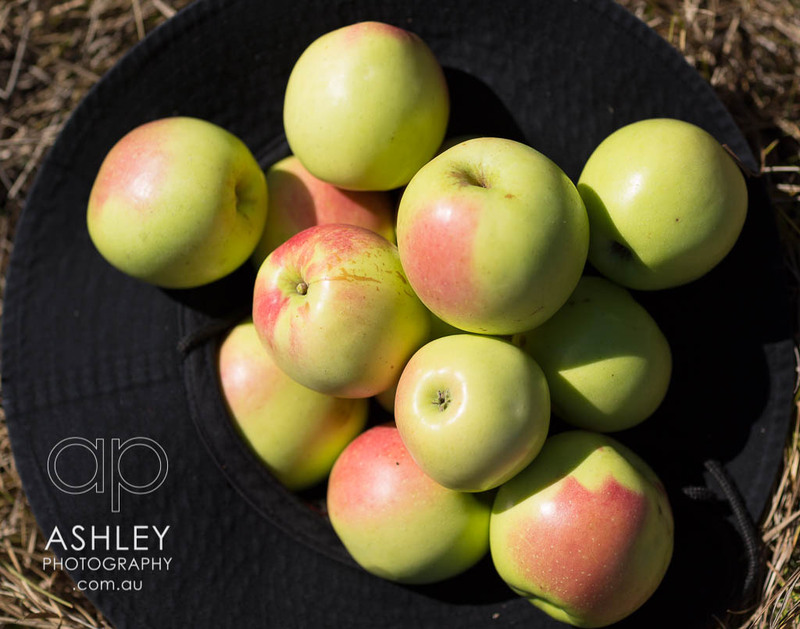 The valley also features numerous apple trees that have survived the years, and still produce good fruit. There are also a variety of non-native trees, particularly around the site of the old homestead. Camping in the valley is a magnificent experience. 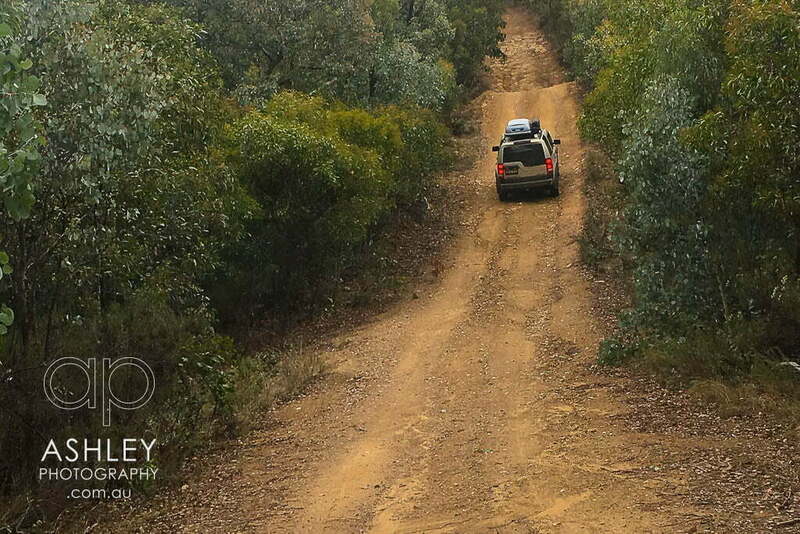 On this trip, we had an entire section of the valley to ourselves, and apart from seeing one or two 4WD’s during the day, we were quite alone. Our campsite, nestled up against the river, with clear views along the length of the valley, was about as good as campsites get. There is plenty of water and dead or fallen firewood, good flat grassy ground, and stunning flora and fauna all around. Leaving as little footprint as possible is always a goal, as we don’t want to spoil this rare wilderness. The night sky on this trip was also something special. 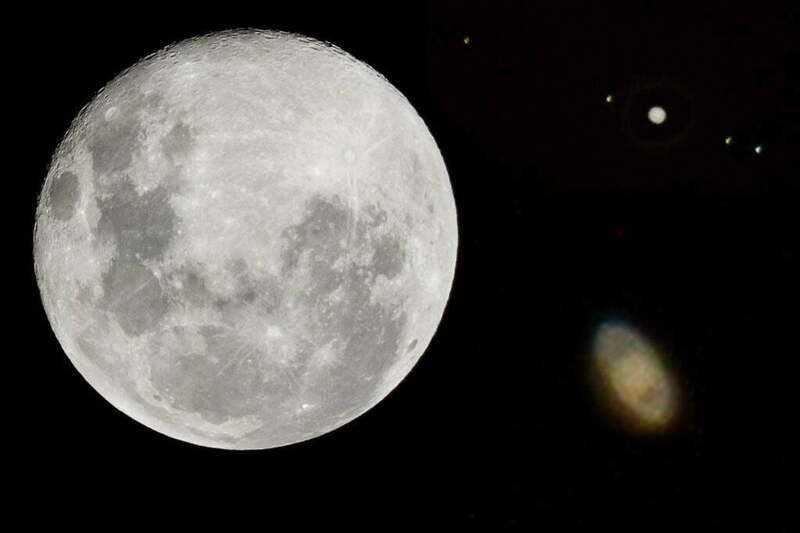 The air was so clear I managed to get photos of both Venus and Jupiter with their respective moons, using a telephoto lens (400mm + 2x teleconverter), and the clearest shot of earth’s moon I have ever achieved. 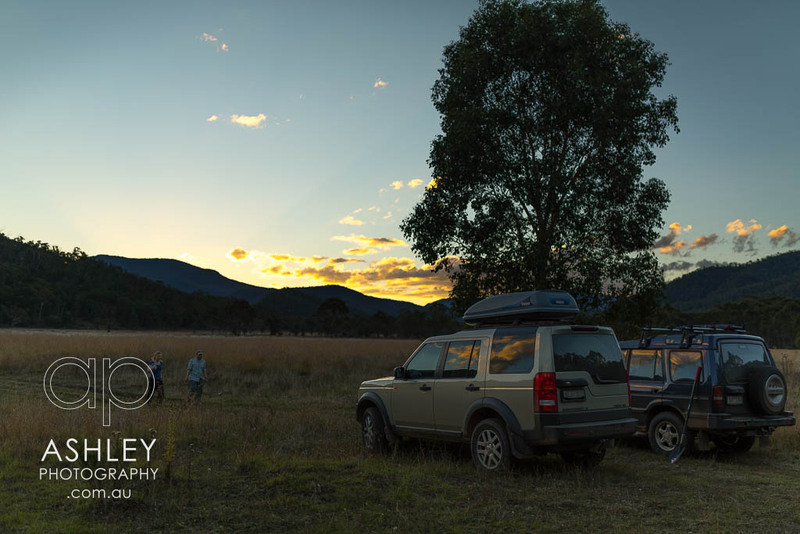 Wonnangatta Valley may be difficult to get to, but if you are the type of camper who prefers the bush to a caravan park, I think this is as good as it gets. Subscribe to posts, discounts, news and more. We batch all our news into 1 email a month, will never share your details, and you can unsubscribe at any time using the link in your email.